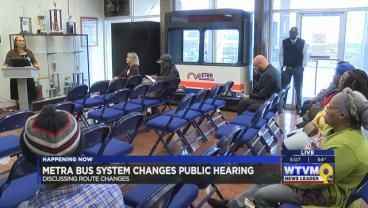 The City of Columbus hosted its second public hearing to discuss changes to the Metra bus system. 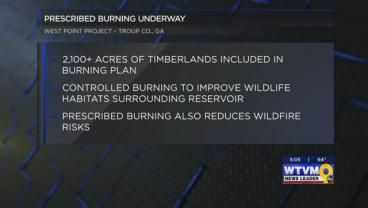 Troup County residents may see smoke throughout the area. A prescribed burning is underway at West Point Project near West Point Lake. 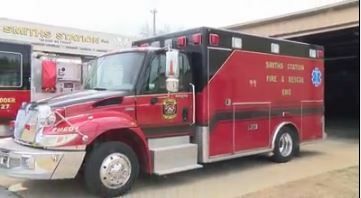 Smiths Station has been sharing ambulances with nearby communities for nearly six years until today. A wanted Troup County suspect has been taken into custody. 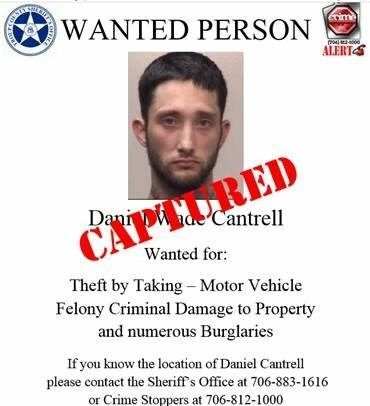 Daniel Cantrell was wanted for burglary, theft by taking of a motor vehicle, and felony criminal damage to property. 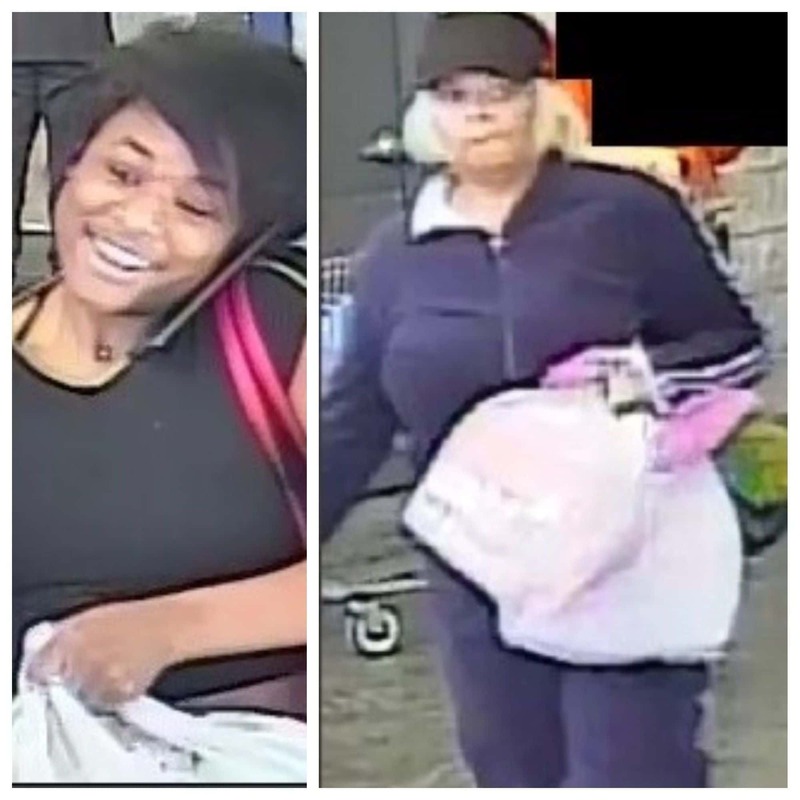 Two suspects are wanted for theft and fraudulently using a credit/debit card. 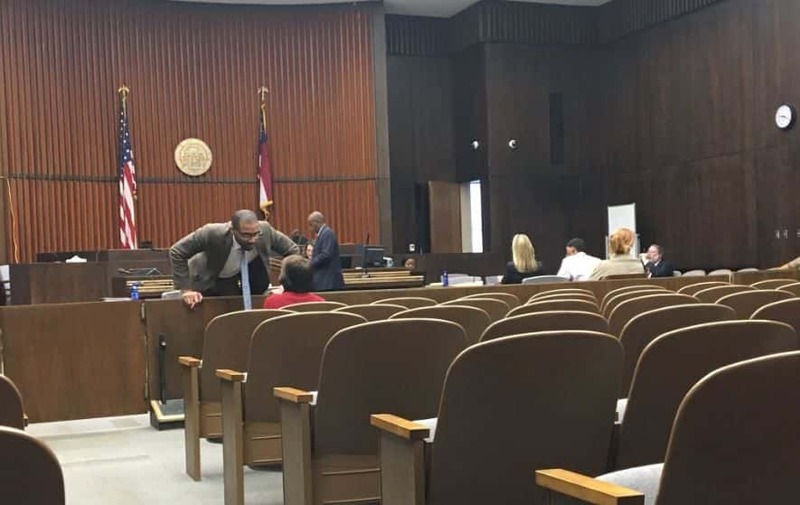 The process of jury selection continues in the Upatoi Murder Trial for the fourth day. 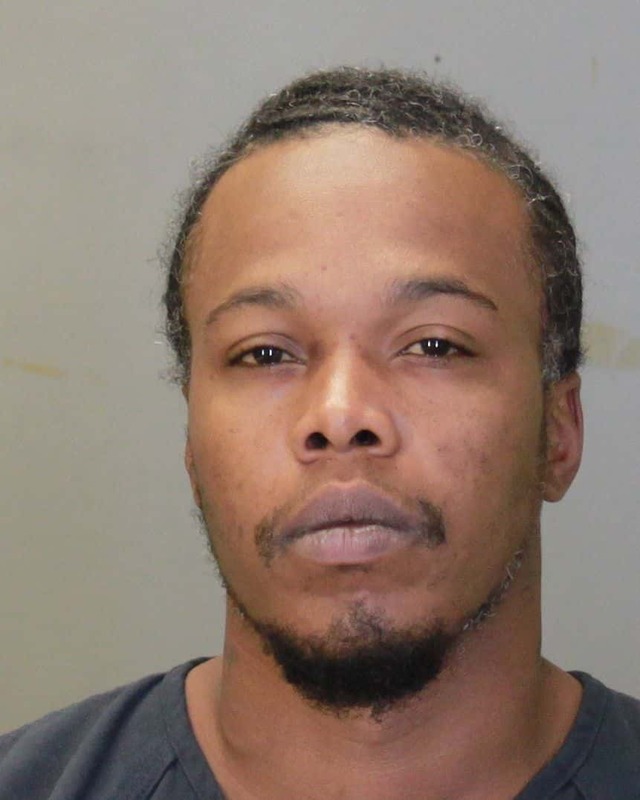 A suspect in a shooting that left a woman dead on Wickham Drive in Columbus has been arrested. 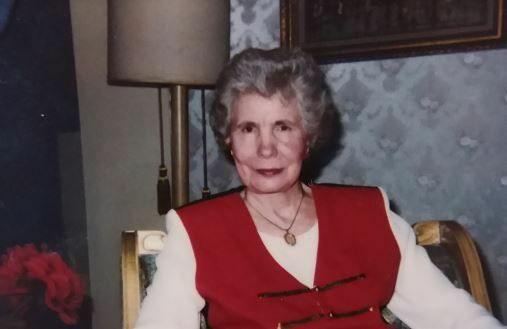 The body of Nancy Jo Roberts has been at a mortuary for more than a year now. 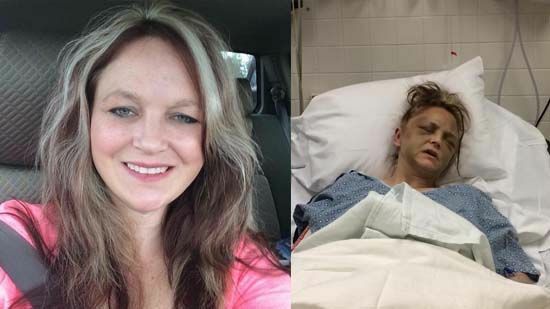 A Tennessee woman was kidnapped by her boyfriend and beaten with a wooden plunger handle for five days, according to the Lauderdale County Sheriff’s Office. The Opelika Police Department is searching for a suspect with an outstanding warrant.